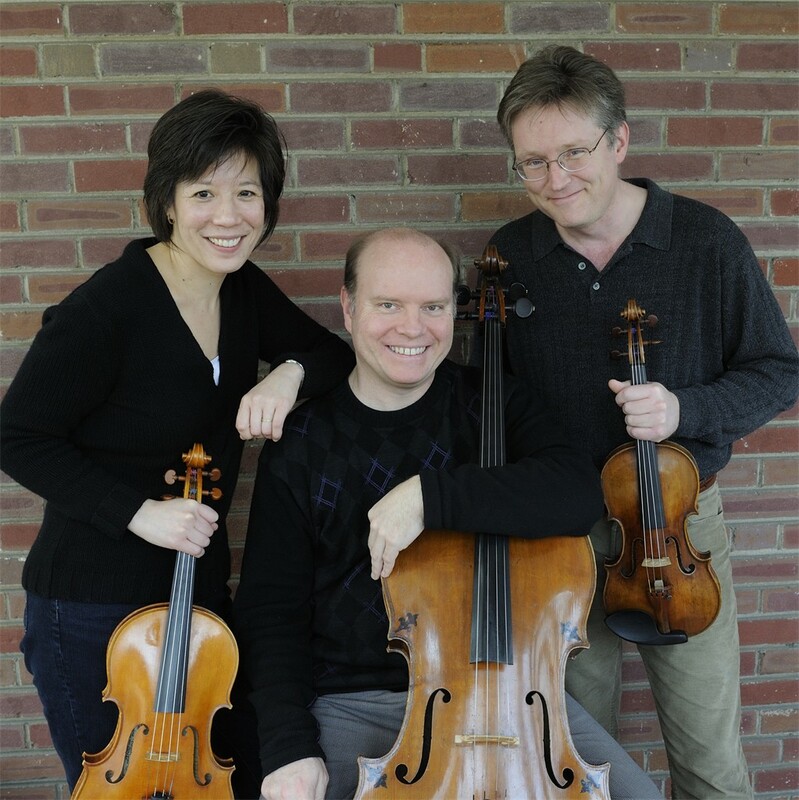 On Friday, December 1 at 8:00 p.m. Bargemusic will present the Aspen String Trio (photo), along with pianist Rita Sloan, performing works by Mozart and Schumann. Saturday evening, December 2 at 8:00 a stellar group of musicians, led by pianist Alexander Peskanov, will perform works by Debussy, Barber, Alicia Jonas, and by Mr. Peskanov himself. On Sunday afternoon, December 3, there will be two concerts. At 2:00, pianist Ursula Oppens will play works by Stravinsky, Carter, Rachmaninoff, and Debussy. At 4:00, pianist Jerome Lowenthal will play works by Mozart, Chopin, Prokofiev, and Debussy. Tickets are also now available for Bargemusic’s special concerts on Christmas Eve, featuring works by J.S. Bach, and New Year’s Eve, featuring works by J.S. Bach and by Vivaldi; more information here.